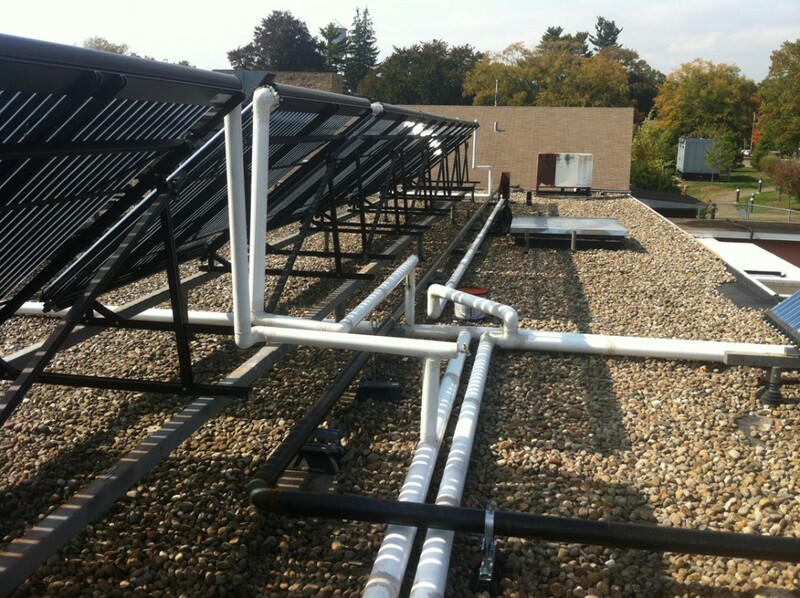 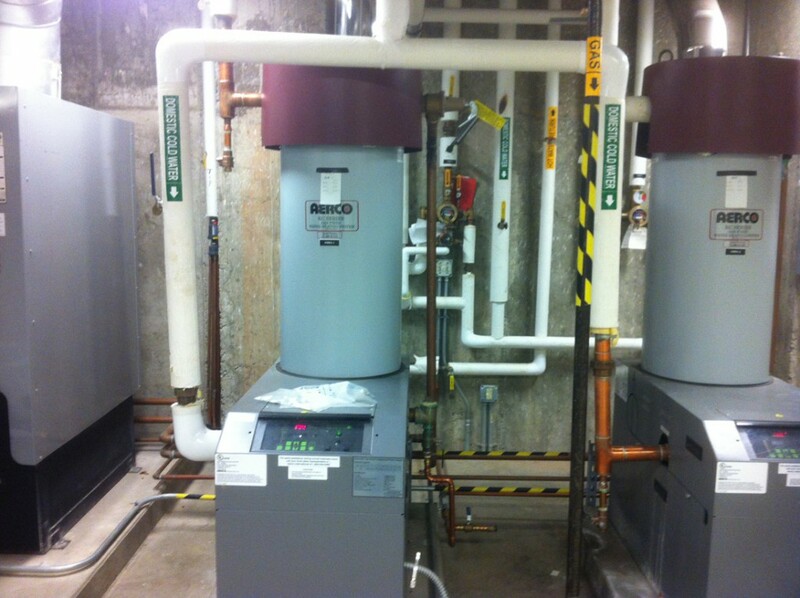 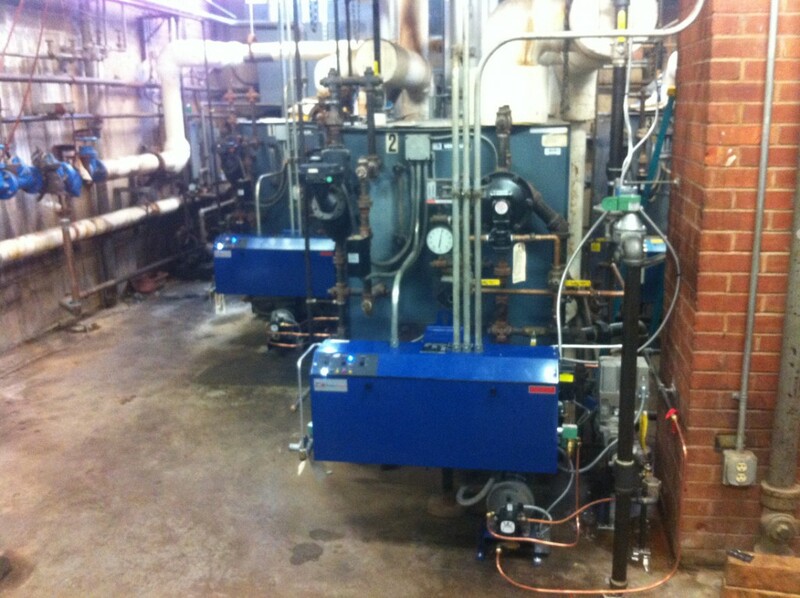 Gaylord Hospital gas Conversion | Controlled Air Inc.
Gaylord Hospital in Wallingford was converted from oil or propane to natural gas. 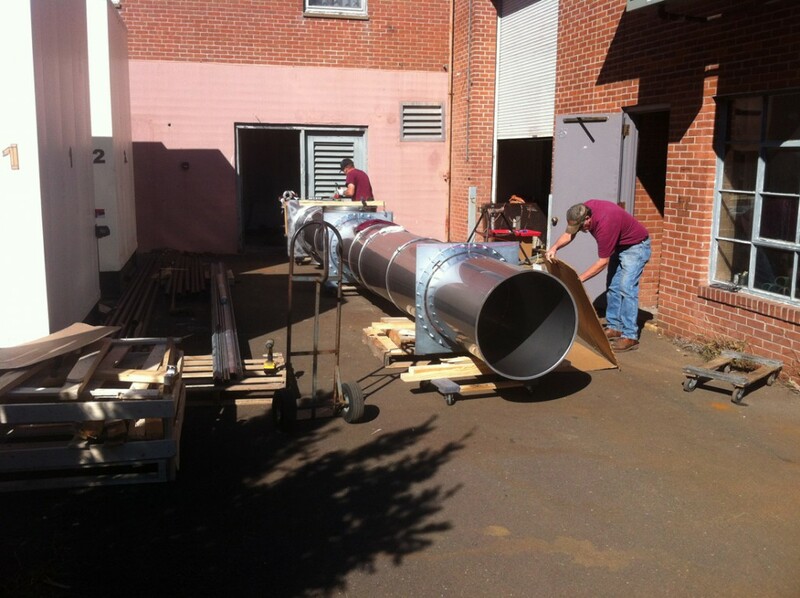 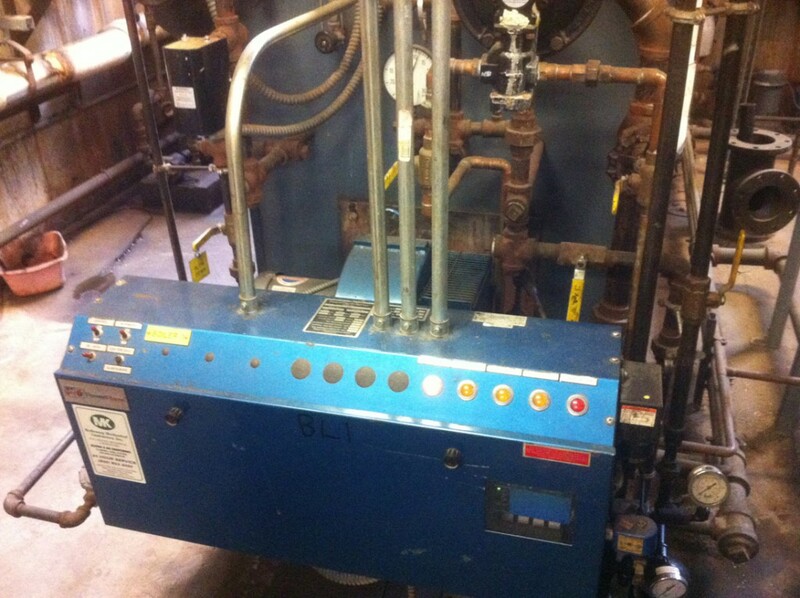 We converted 16 burners, piping, meters, chimney liners and 3 boiler plants. 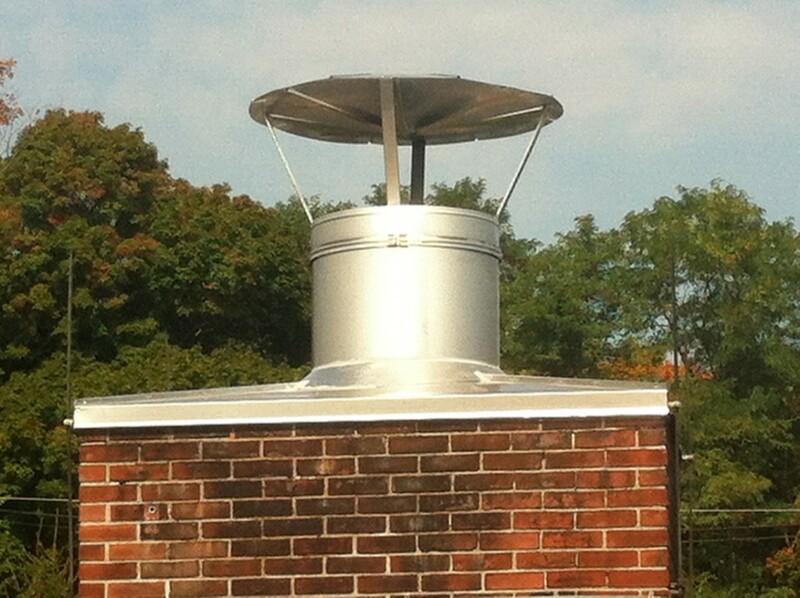 The conversion also included all kitchen equipment. 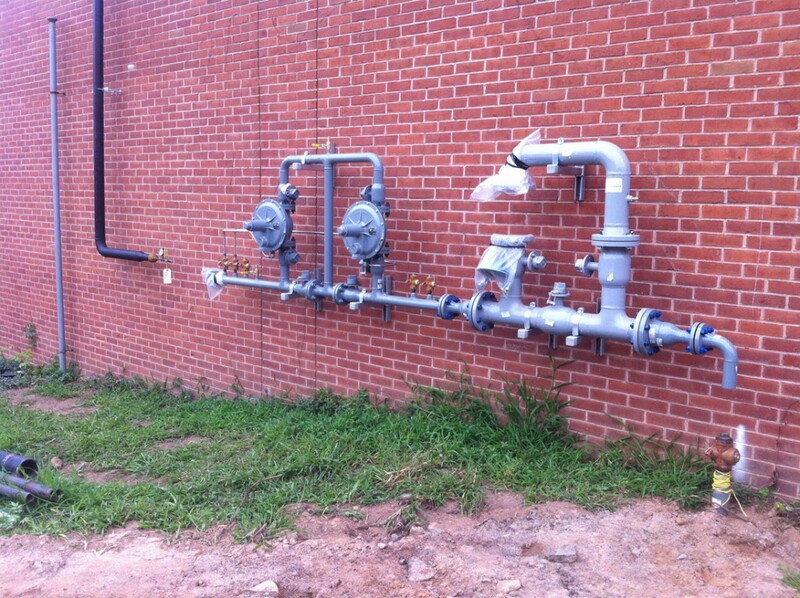 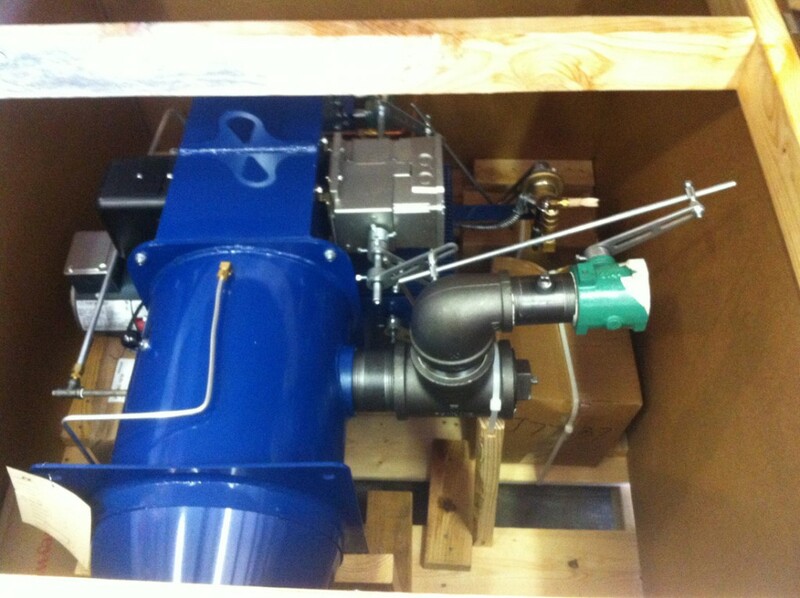 We partnered with Yankee gas to provide a seemless transition with no downtime. 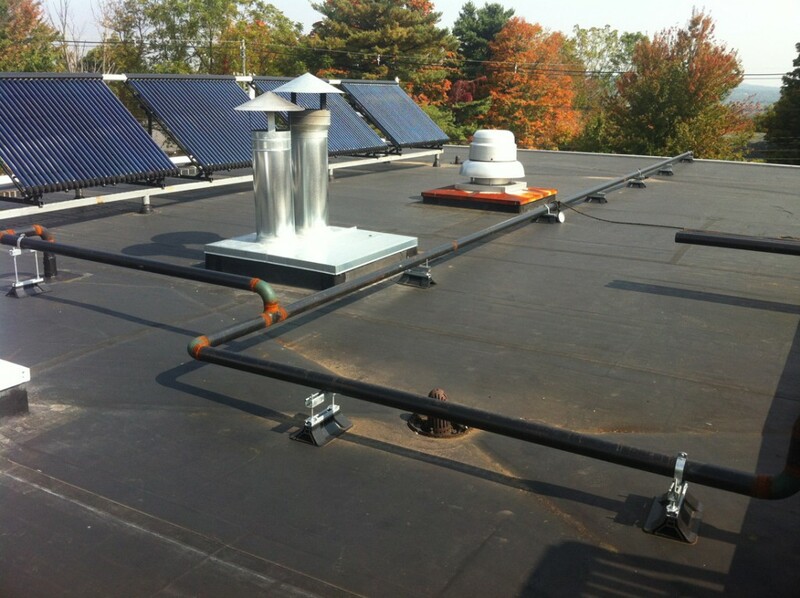 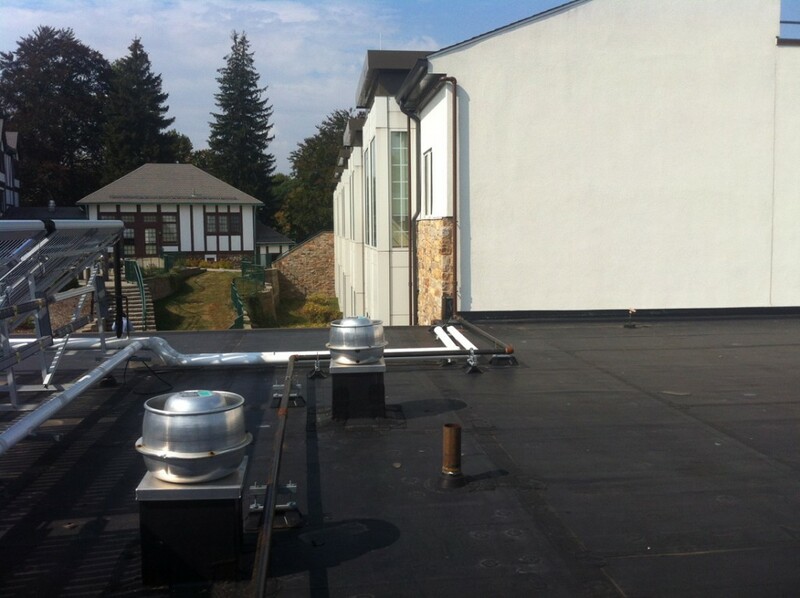 It was important that the conversion was completed quickly so that they were prepared for winter.